Hello, my name is Sherif. I grew up in Dubai all my life and I'm ethnically half Turkish and half Egyptian. I graduated with a Mechanical Engineering and Business degree from Carleton University, with work experience in Marketing, Sales and Business Startups. Initially, I came to Canada to be independent and pursue a higher level of education. Along the way, I was lucky enough to meet the love of my life. We currently live together, and through this experience, I can see what it would be like to grow old and retire here with her. Words can't express how much I fell in love with Canada, I mean the nature here is truly beautiful! I genuinely can't wait to get my own lakefront cottage and live the true Canadian dream. A few of the reasons I chose a career path with AllState are the corporate structure and ethics they uphold, both towards their customers and employees. 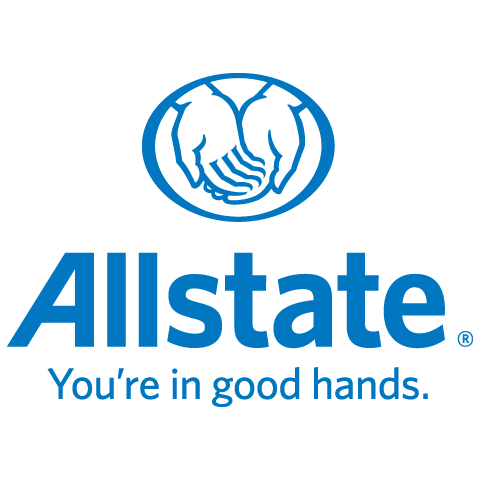 Since 1931, the AllState brand has been growing and I see it in the millions of dollars spent daily on claims. Winning the Best Employer Award for the past 6 consecutive years is truly spectacular and for these reasons, I am proud to represent this brand. This wide range of experience has provided me with the knowledge needed to serve my customers with the best quality, care and advice. Customers can choose from numerous home and auto insurance products with features like Claim Forgiveness, Disappearing Deductible and Ticket Forgiveness. Value is just as important to me, so I offer a wide range of home and auto discounts. I'm really here for you every step of the way! Whether you have a question about your policy or just want to review your coverage, I'm here for you. Allstate has a supportive claims team that you can count on day or night to take care of your claim simply and efficiently. Please do not hesitate to call or email me for any questions. Email: shelmy@allsatte.ca Cell:(613) 299-5991.